"A wildly charming, morally serious bildungsroman with the rare potential to change the way readers think." 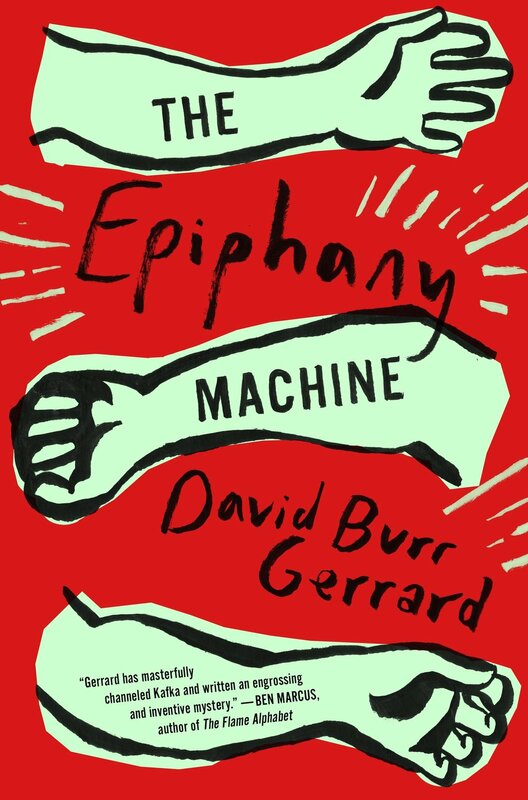 The Epiphany Machine was excerpted in the literary magazine Guernica. Which epiphany machine tattoo you would receive?